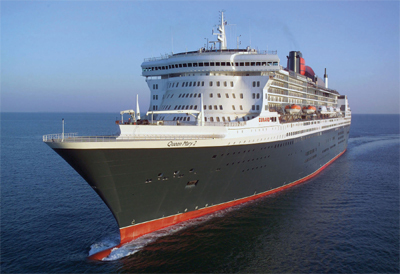 The Queen Mary 2 is the world’s only ocean liner, famous for her trans Atlantic crossings, her charm, her elegance and her sophistication. We are proud that our HOEPLER Gruener Veltliner is on board! The culinary experience aboard is renowned the world over and Hoepler is proud that they have chosen our Gruener Veltliner for their exclusive restaurants.